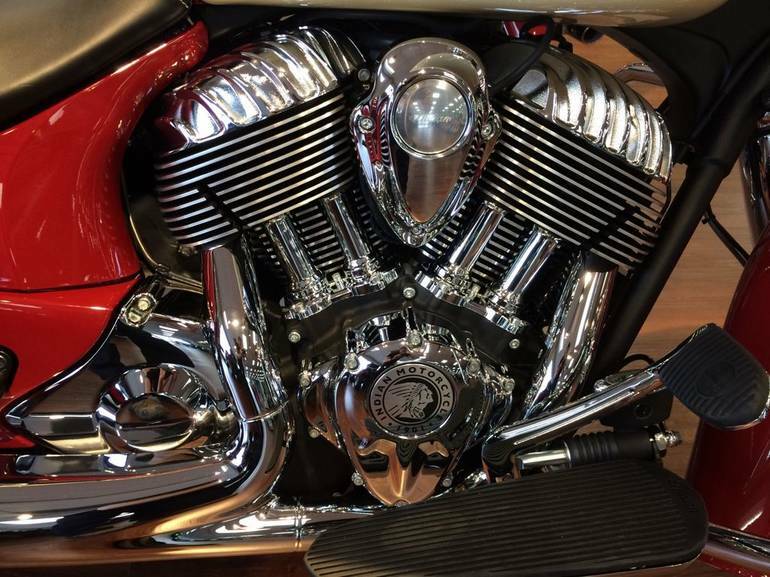 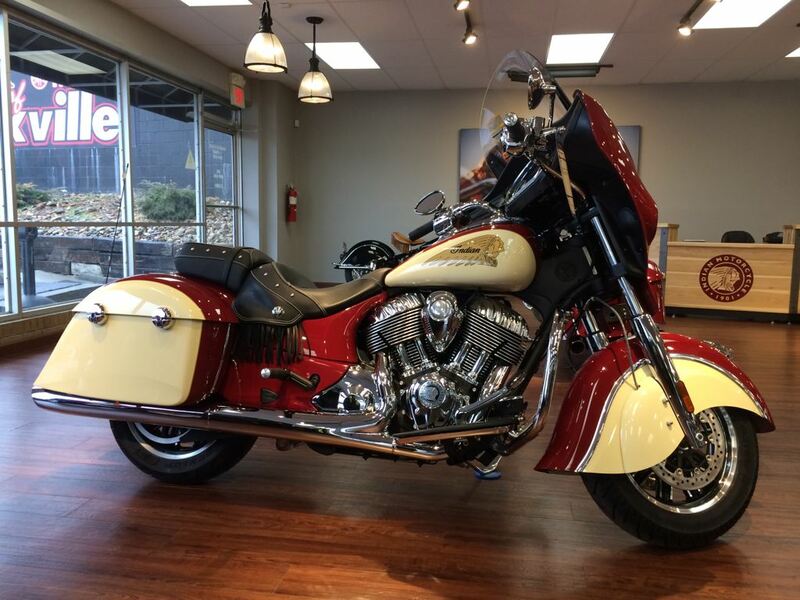 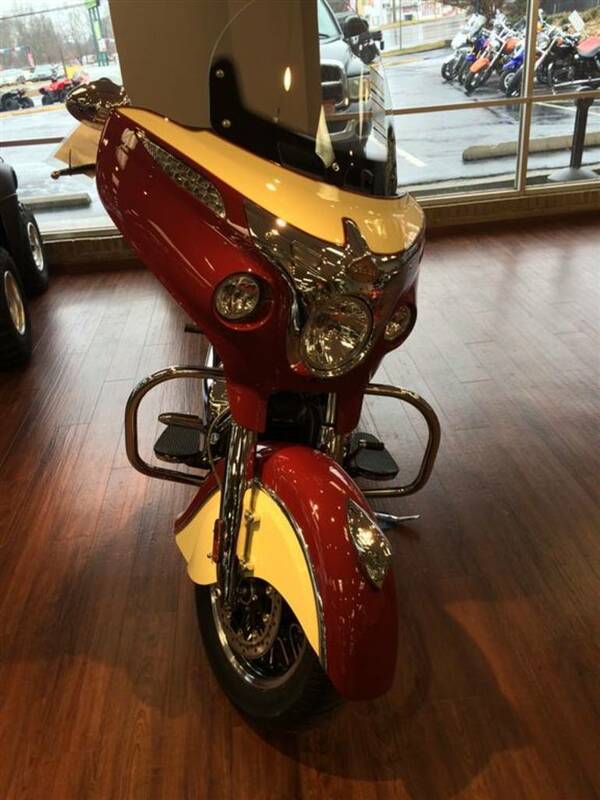 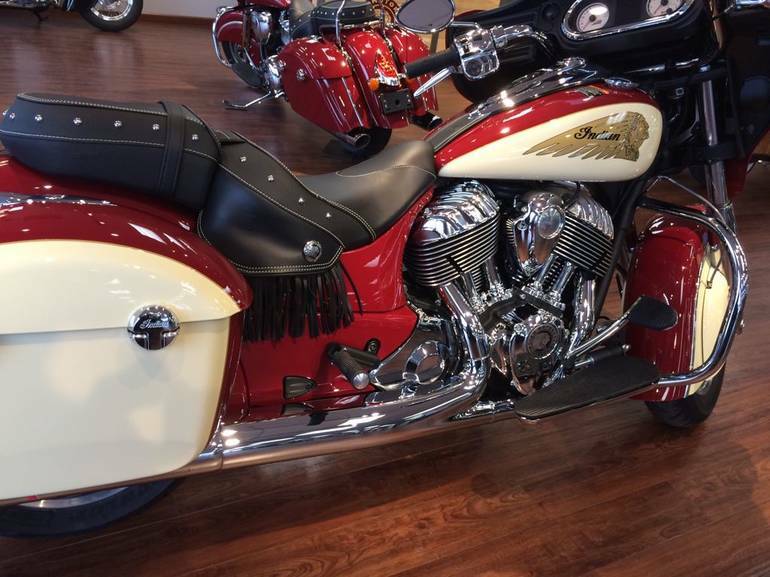 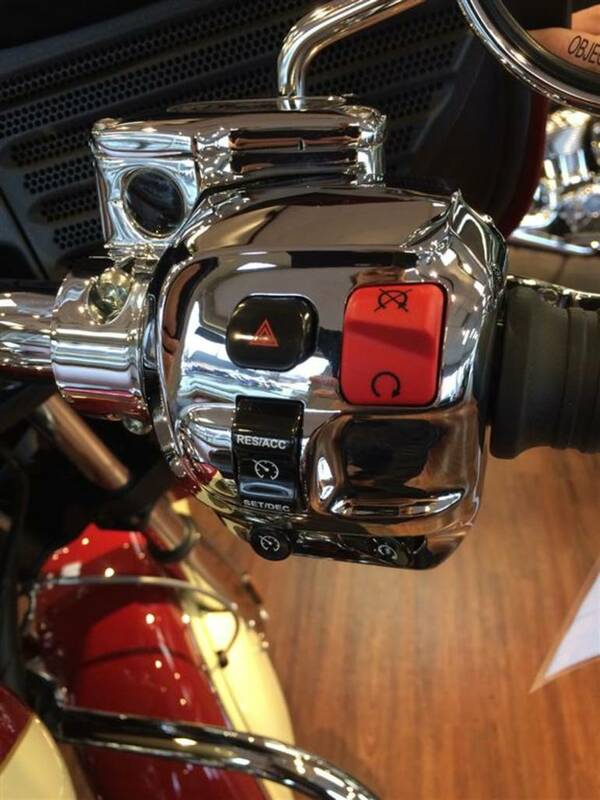 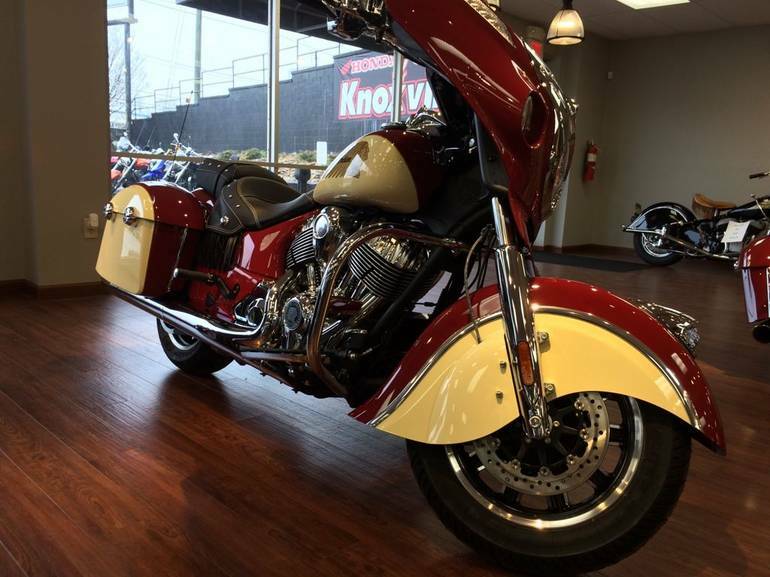 2015 Indian Chieftain, Indian Chieftain in stock! 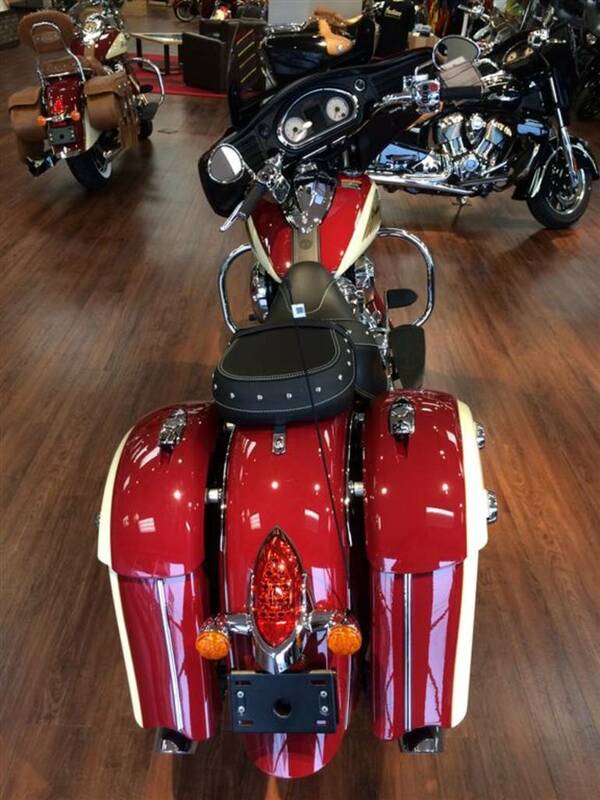 - New Look. 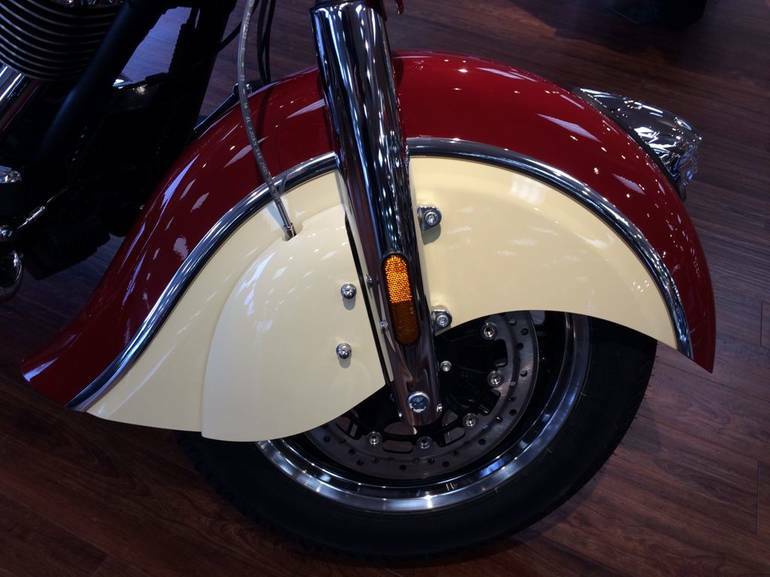 Same Soul. 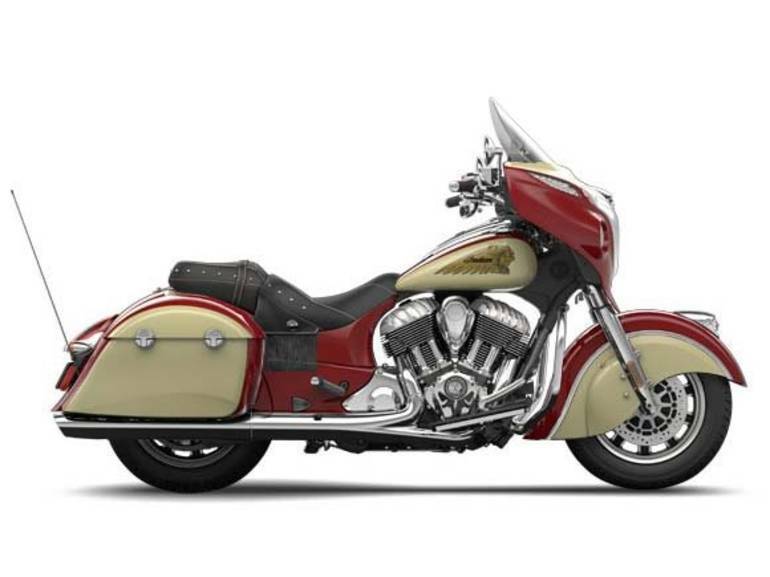 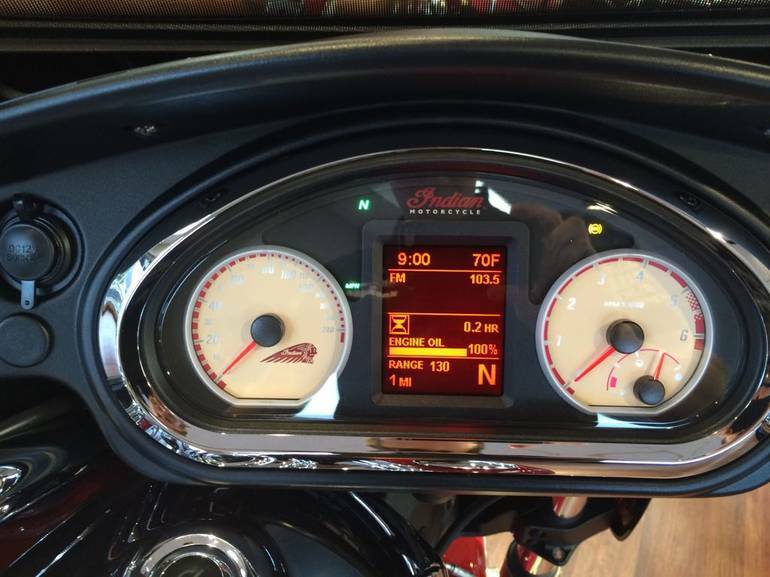 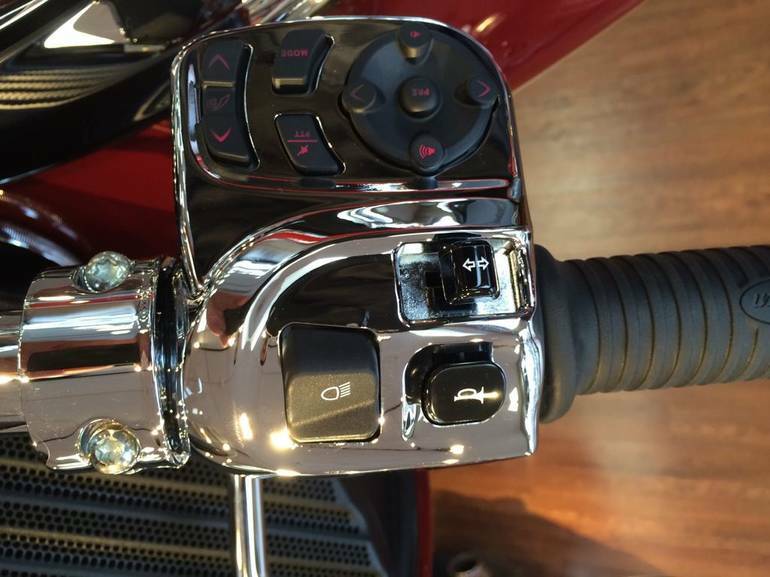 The 2015 Indian Chieftain is in touch with its past, but far ahead of its time. 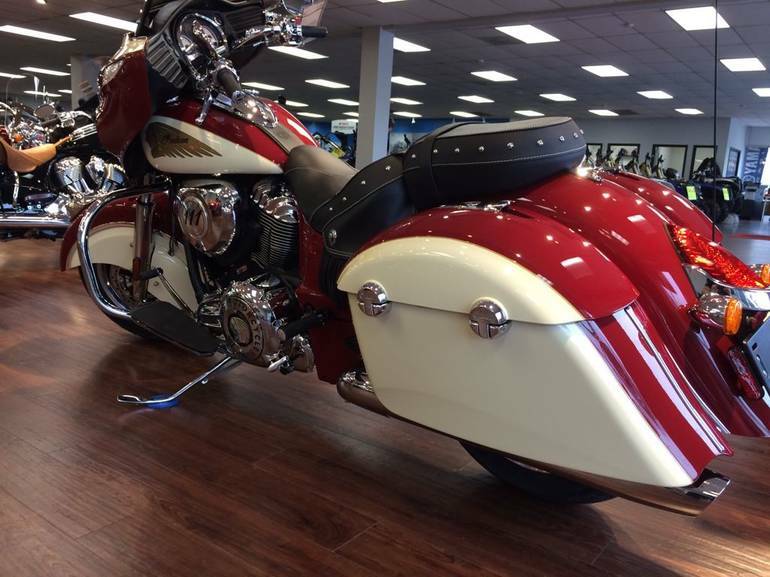 Its the first Indian Motorcycle ever with a hard fairing, hard saddlebags and unprecedented new comfort and convenience features. 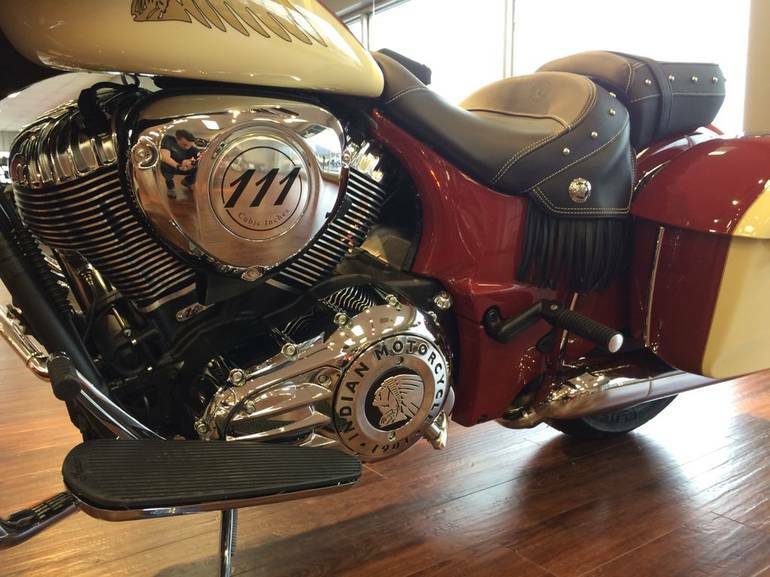 Its like no Indian Motorcycle ever seen before, yet its style makes clear it has the DNA of a legendary Indian Motorcycle. All Indian pictures are kind of Indian HD motorcycles picture was taken, including motor fuel gauge, engine, engine mounts, tires, fuel tank, the car handles, lights and so on, 2015 Indian Chieftain full-screen viewing,2015 Indian Motorcycles today Price: $23,999 .